Called “brilliantly devastating” in a starred review from Kirkus Reviews, this award-winning, mesmerizing novel, based on the chilling true story of the last execution in Denmark’s history, asks a question that plagues a small Danish town: does a fifteen-year-old boy deserve to be put to death? On February 22, 1853, a fifteen-year-old Niels Nelson is prepared to be executed on Gallows Hill. The master carpenter comes to measure Niels for his coffin. The master baker bakes bread for the spectators. The messenger posts the notice of execution in the town square. The poet prepares his best pen to record the events as they unfold. A fly, Niels’s only companion in the cell, buzzes. A dog hovers by his young master’s window. A young girl hovers too, pitying the boy. The executioner sharpens his blade. This remarkable, wrenching story is told with the alternating perspectives of eleven different bystanders—one per hour—as the clock ticks ever closer to the moment when the boy must face his fate. Niels Nielson, a young peasant, was sentenced to death by beheading on the dubious charges of arson and murder. Does he have the right to live despite what he is accused of? That is the question the townsfolk ask as the countdown begins. 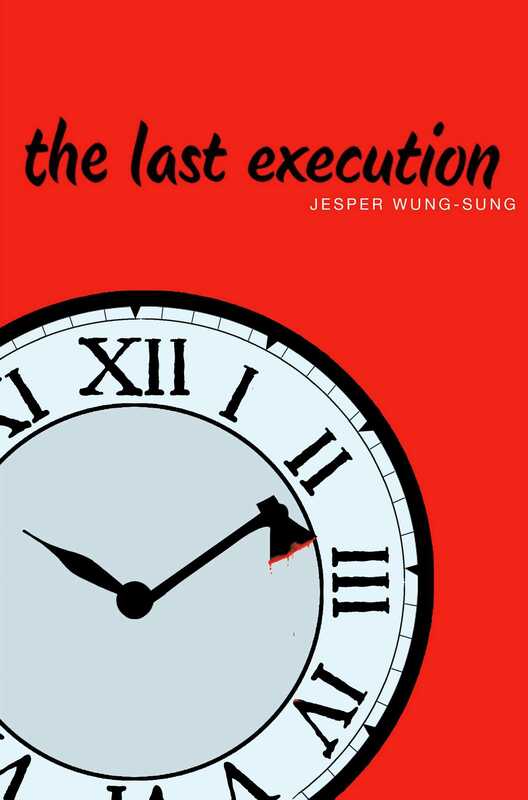 With strong social conscience, piercing intellect, and masterful storytelling, Jesper Wung-Sung explores the age-old question: who determines who has the right to live or die? It is the night before the boy is to be executed on Gallows Hill. He is sentenced to death on charges of arson and the murder of the sheriff’s little son with a stone. It is cold, damp, and black as the bottom of a well in the prison cell, but the boy is not alone. The boy can feel it. There, against the opposite wall. It squats down low and keeps a close eye on the boy. Lifts a hand, and points a finger at him. Laughs at him. Still in a squatting posture, its tail sticking out like a wooden stake, Satan lurches forward. The boy has not slept a wink, but now he pretends to do so. He remains lying still, even though he can hear the straw being shoved across the floor, then suddenly stop. The boy is so scared he cannot breathe, yet he waits, till a warm stench of rotten flesh hangs just before his nose. Then the boy strikes. He cannot see a thing, but he swings his arm with all his might. And he hits something. Hard. He hears what must be the sound of a nose being crushed. Feels the blow reverberate up his arm, over his shoulder, and into his chest, before his opponent disappears; it retreats with what can no longer be called a nose. But nothing has changed. It is the night before the boy is to be executed on Gallows Hill. Jesper Wung-Sung is the author of the 1998 BogForum Award–winning debut collection of short stories Kick and Rush, and the 2010 Danish Ministry of Culture’s Author Prize for Children’s and Young Adult Books winner The Copies. In 2011 he was awarded the Danish Library Association’s Prize for Children’s Books, and in 2012 he was listed as the most-read Danish young adult author. He lives in Svendborg, Denmark, with his family.